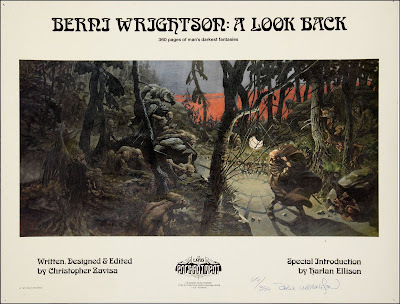 This a print of the cover to the Bernie Wrightston book A Look Back. 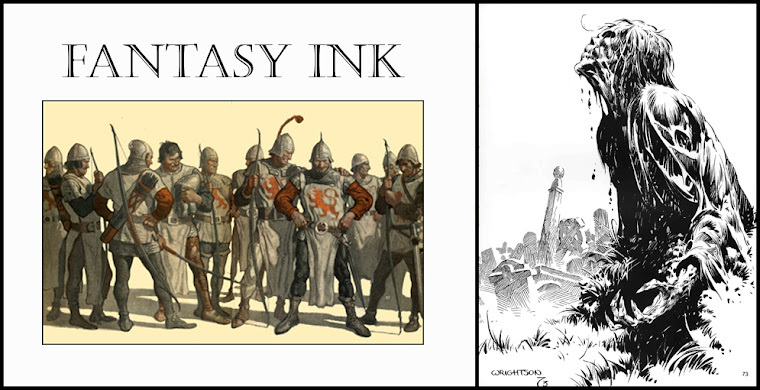 It was released in a signed and numbered edition of 350. THIS IS AWESOME!!! post more of this please!